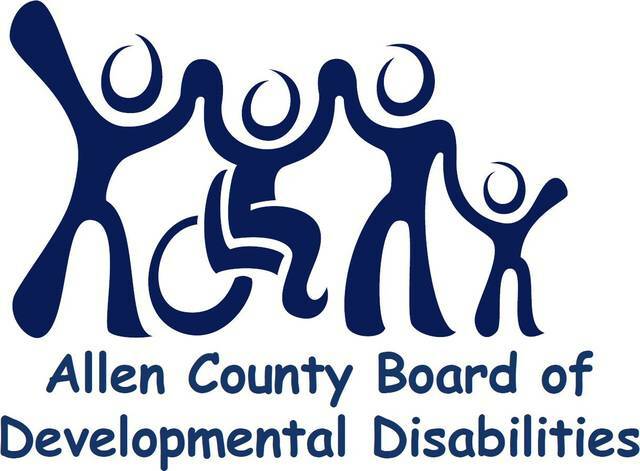 Allen County Board of Developmental Disabilities: 4:30 to 5:30 p.m., board conference room, 2500 Ada Road, Lima. Finance committee 4:30 p.m., Ethics Council 5:15 p.m., Board 5:30 p.m.
LIMA — The Allen County Board of Developmental Disabilities will meet at 5:30 p.m. Tuesday, April 23, in the board conference room, 2500 Ada Road, Lima. Prior to the board meeting, the Finance Committee will meet at 4:30 p.m. and the Ethics Council at 5:15 p.m. This entry was tagged 042319. Bookmark the permalink.